Day 1 is officially over! Although we didn’t win the Chromebook at the end of the day, it was a decent day. During the keynote by Jaime Casap I found myself nodding along with almost everything he said. To see what people were saying during Jaime’s keynote (and throughout the day), click here. My session was immediately after the morning keynote. During my 2 years of coaching high school Track & Field, I initiated using social media and google apps with the other coaches, the athletes and the parents. I had a lot of great success! These ideas could also be used for any school group (magnet programs, clubs, after-school programs, etc). I included several links this morning, including one to the ‘fake’ team website. Below is my presentation…enjoy! Today and tomorrow mark our last 2 days working with our school district before heading out. We will be attending (and presenting at) the SC Midlands Summit. I’m incredibly excited that we have such a great opportunity right in our own backyard! I know a lot of work went into putting this conference together and I’m incredibly proud to have worked with the women who orchestrated it (MaryAnn, Donna, & Pam). Ever feel like coaching is taking over your life? In this session you’ll learn strategies to utilize Twitter, Facebook & Google Docs to save time, become more effective communicators and better coaches, regardless of the sport. But for now…check out what you’re missing and follow along! BUT we’ve been using our Chromebooks in class a lot and I’ve been using a classroom management technique from my instructional technology specialist. It’s a no-brainer and when I heard about it I said…duh! But I wanted to share anyways! We’ve been watching Imparfait (imperfect) tutorials made by the students with our class set of iPods. I have students grab their Chromebook, open the google form that I emailed them and close their Chromebooks. When their Chromebooks are closed, we watch a video. After the short tutorial, they open their books back up (takes seconds!!) and fill out the survey. And we do it all over again. The classroom management key to so many of my lesson plans lately has been the opening and closing of the Chromebook lid. I know for a fact that students aren’t doing anything they shouldn’t be doing. And they can signal to me when they are ready to move on. 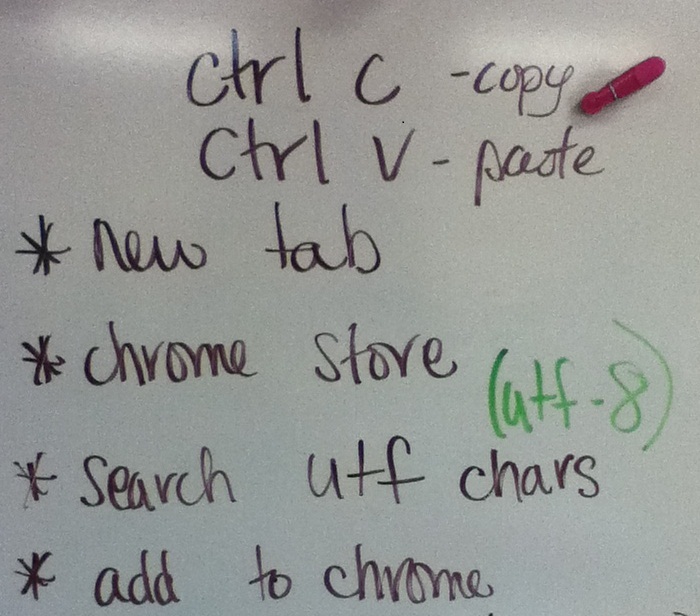 This strategy might also work with laptops but the speed of the Chromebooks is phenomenal for it. Today was my last day with my advisory students. I have been meeting with them monthly or weekly since my first year (3 years!). They will be graduating on June 1st…I can’t believe how fast time has gone! Because of this, I decided that today was the best day to let all my students in on my secret. I started class by instructing them to get their Chromebooks, log into their email, read the most recent email from me and not talk about it until we discussed as a class. I was incredibly impressed by the questions my students asked. It was a great teachable moment – we talked about where Kuwait is, what’s around it, what language they speak, how people dress there and many other topics. Update: I not only sent this letter to my current students but also my former students. I received 2 of the nicest emails I have ever received. Two of the sweetest (and smartest) girls I have taught responded with words that every teacher wants to hear. Going to file them for a rainy day! Whew! Day 1 was a great success (in my humble opinion)! My students stayed on task and made some great comments on their articles. They loved being able to annotate a document at the same time and thought it was the coolest thing that they could see what their partner was doing to the document in real time. 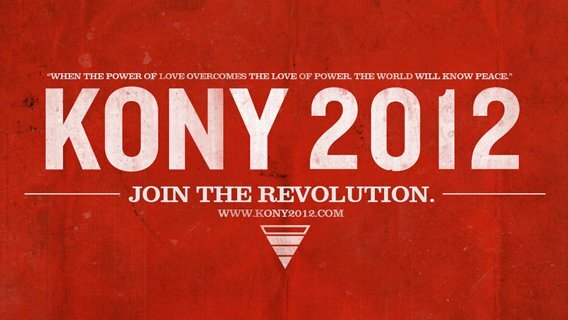 One of my biggest challenges for Day 2 was finding an online platform for my students to discuss what they read and #Kony2012. This proved to be quite difficult! Chatzy is blocked with no hope of becoming unblocked. I didn’t want anything complicated that students had to “learn” (left out edmodo, Campfire, etc.). I also needed something that identified them and that I could moderate (left out TodaysMeet, etc). One of the ITS at another high school in my district suggested Google Groups. Since we are a Google Apps for Education district, I took this idea and ran with it! 4. Students on the inside circle discussed the Kony 2012 video, Invisible Children, the articles they read and their thoughts & opinions on those issues out loud. I moderated this discussion if needed (although one of my classes did so well I barely said a word :)). 5. Students on the outside circle weren’t allowed to say anything out loud…they expressed all of their opinions on the discussion board and Twitter while listening to the inside circle. I embedded both the discussion board and the #RVKony TweetChat into a google site, however the students were having trouble viewing them. That’s when I added the link at the bottom of the page so that students could go independently to the google group. 6. While all students were discussing in both circles (out loud and online), I had the TweetChat on the board so all students could see what was being said on Twitter. The day went incredibly well and I was extremely proud of my students! One discussion got quite heated while another one went so smoothly I barely had to say a word. A couple highlights from the day..
*my 3d period only participated in the online discussion because we were watching the Kony 2012 video in the gym with the Invisible Children Roadies (Deep South team). *we were lucky enough to have Laura (from IC) come spend time with my 5th period class. She sat in the inner circle and joined the discussion. It was an amazing asset to have her there with us! (and she was impressed by how well read the students were!) In the future, it would be great to have a Roadie with each class, if possible. *a couple other teachers/classes in the school participated in the online discussion. I tried to get the word out (sent an email about FREE lesson plans!) but it didn’t catch on quite as well as I would have liked. But this project could definitely become a larger school project with time. *one of my students chose to come back to my class for the last period of the day and help us tweet out what students were saying (on discussion board and in class). He struggles in French, however something about this issue connected with him. He was planning on skipping and going home, however I convinced him to come to my class and help out with Twitter. I encouraged my students to create their own opinions from the information. I didn’t care if they agreed or disagreed with Invisible Children & Kony 2012, I just wanted them to have an educated reason for what they thought. If you want more information, here are some of the resources I gathered. 1. 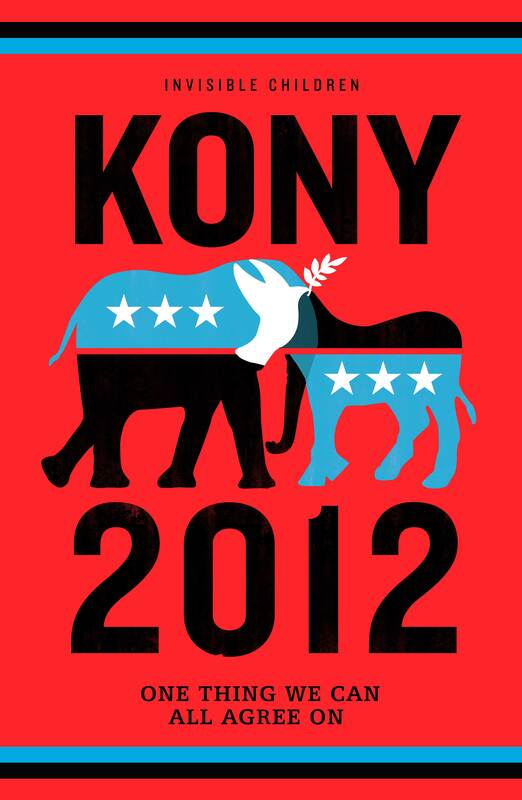 I found articles and information pertaining to Invisible Children and Kony 2012. 2. I converted each article to a pdf using online-convert (thanks to Richard Byrne!). I uploaded each document to Crocodoc (thanks to Jeff Layman!) so that my pairs could analyze the article together. 3. Students took this survey before class. 4. I paired students and assigned them articles based on who they did (or did not) want to work with, how much they knew about the issues and their strengths and weaknesses as students. Each pair received a different article. 5. I created a google doc with the instructions for day 1. I made a copy for each pair and shared it with only those 2 students. The only thing that changed between each document was the link to their article (HERE). 6. I gave students one 45 minute period to work with their partner and get ready for the discussion that will take place tomorrow. More info on those details coming soon!